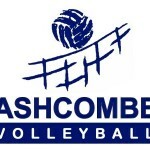 A depleted Ashcombe side went down 21-25, 14-25, 19-25. 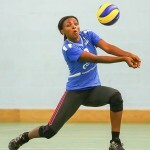 Shorn of several key elements to their offensive line the match was set to be a tough encounter and so it proved to be. Full match report to follow. 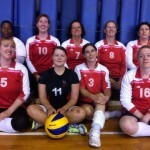 Ashcombe Volleyball Club Support Great Britain Sitting Volleyball and Host Sitting Volleyball Grand Prix. 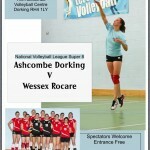 Ashcombe Dorking took their first set of the campaign however it was to prove in vain as they lost 3-1 to Wessex Rocare today at the Ashcombe Volleyball Centre in a match that finished 25-15, 25-22, 19-25, 25-13. Full Report to Follow. 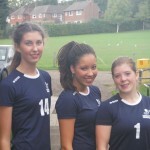 Three Ashcombe Players Make England Cadet Squad.